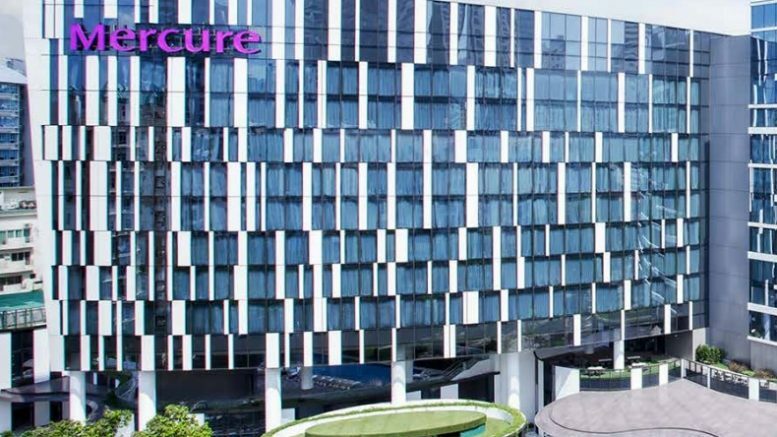 Oxley Gem appointed CBRE, Jones Lang LaSalle Property Consultants and JLL Hotels & Hospitality Group (JLL) as its exclusive agents to find and screen a buyer for the Novotel Singapore and Mercure Singapore hotels, it said in an SGX filing on Thursday. That was hard on the heels of an announcement earlier this week that Oxley Holdings was terminating the letter of intent, or LOI, to sell the hotels to Gracious Land for S$950 million as the potential buyer didn’t make a deposit payment. Oxley Gem is a wholly owned subsidiary of Oxley Holdings. Ching Chiat Kwong, executive chairman and CEO of Oxley, said the company has seen strong interest for the properties. Adam Bury, senior vice president of investment sales at JLL, noted new supply in the Singapore hotel market has become limited, with market-wide revenue per available room (RevPAR) rising in 2018 for the first time in six years. “The freehold nature of the site speaks for itself, with such assets rarely trading in the market – the last similar transaction was 2013, and with the recent increase in development charges making land acquisitions for hotels prohibitive, we expect to see strong interest for the Steven’s Road sale,” Bury said. The hotels are located at 28 and 30 Stevens Road, near the Orchard Road shopping belt. The Novatel Singapore has 254 keys, while the Mercure Singapore has 518 keys; they opened in 2017 and are managed by Accor.